I encourage all fan mail, questions, and your input. The many features I post are intended to be positive, historical, and documented to the highest degree of truth and value. Many have expressed enjoyment seeing the old article features I bring back in my Category called “Pages From The Scrapbook”. 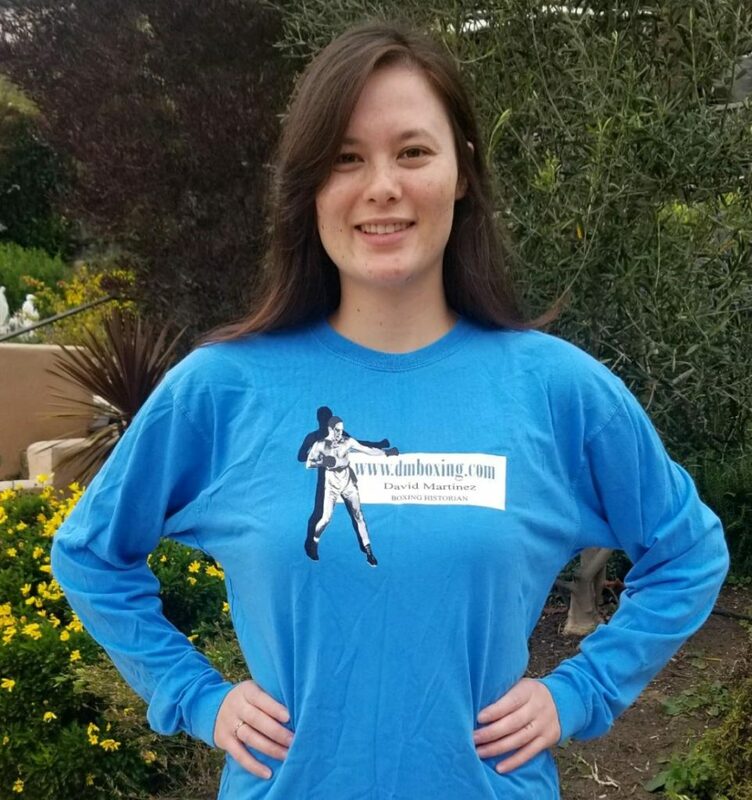 They are the original pieces from my early writing days in the seventies, eighties, and nineties, when I was a boxing writer for my local newspaper, the Santa Barbara News Press. As all fight fans know, HBO dropped their boxing format last December 2018. I miss the whole show immensely and watched almost every telecast since its beginning in 1973. 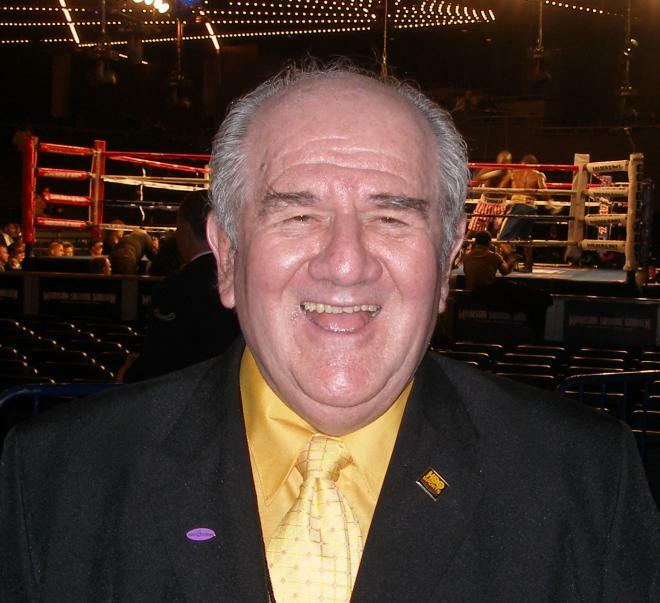 I truly miss my friend Harold Lederman, who was a part of HBO for 32 years, since 1986, sitting ringside as their “Unofficial Official” with his scoring and expert commentary.